FLORENCE, S.C. - It’s 7 a.m. and ten teams of welders are digging through large piles of scrap metal, their eyes darting around as they search for the perfect pieces to complete their vision. They know this is their chance to show the local community another side to their trade – the side that is craft and art and creativity. 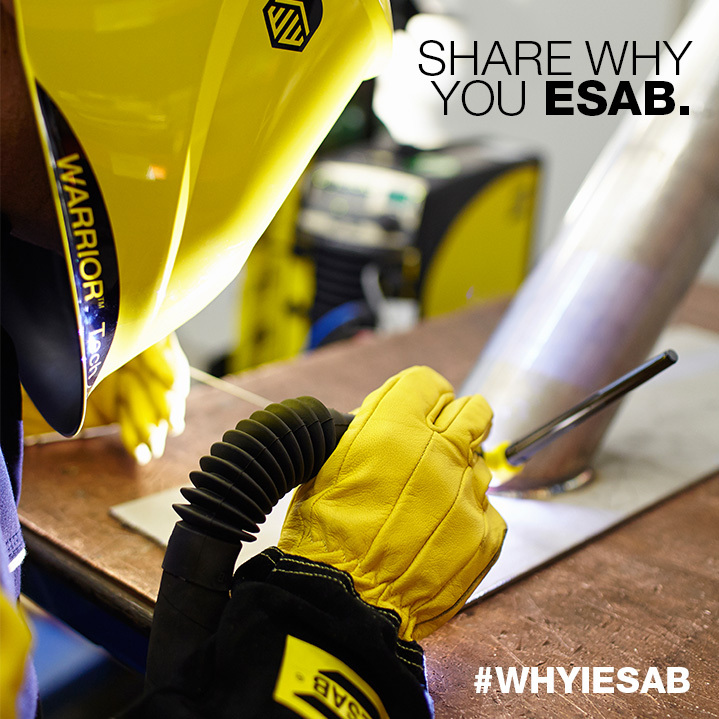 I have to admit that when I first started working for ESAB I knew very little about welding and even less about welders themselves. Over the last year I have been pleasantly surprised to find that welders, as a community, are friendly, intelligent and fun. 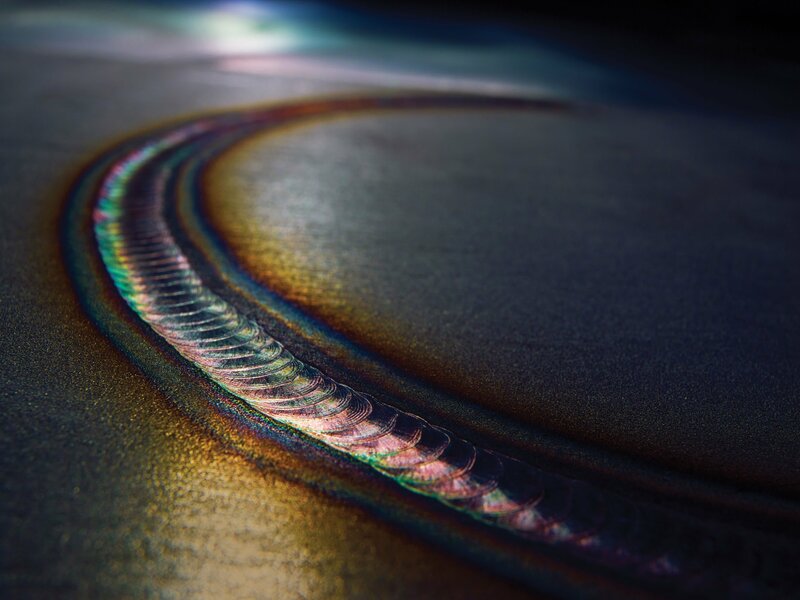 But above all else – welders are passionate about their craft. 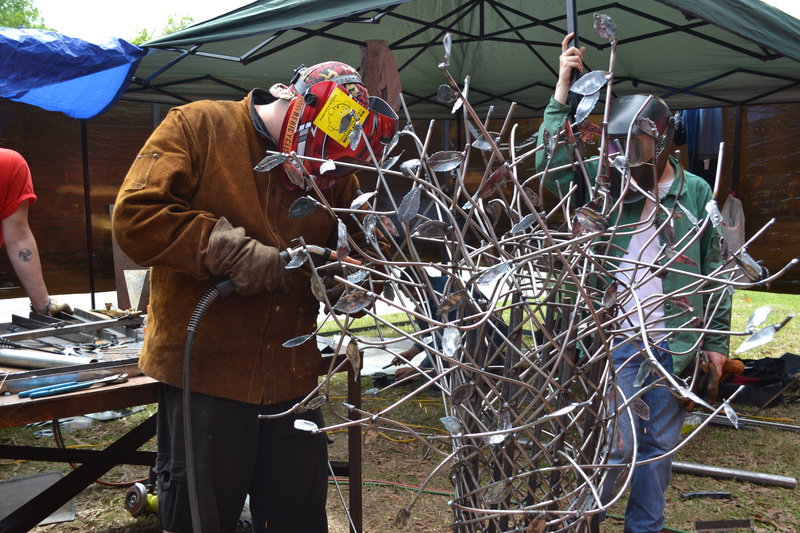 Is it just us, or is welding in the news a lot lately? When it comes to jobs, we're hearing phrases like: Skills gap. Aging workforce. Increased enrollment at technical schools. Breaking gender stereotypes. Skilled trades. STEM. 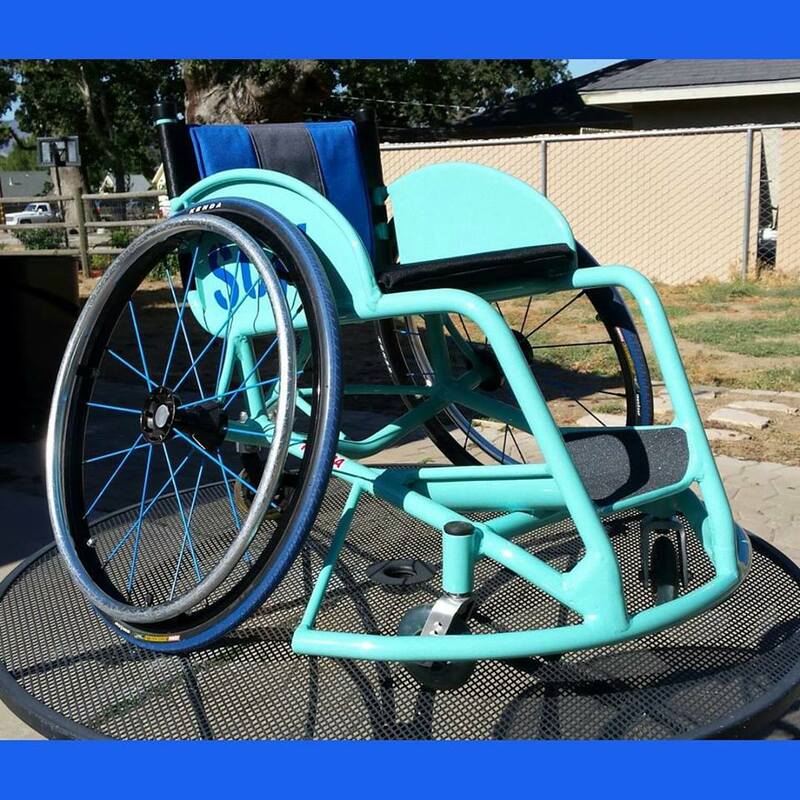 Increased manufacturing. 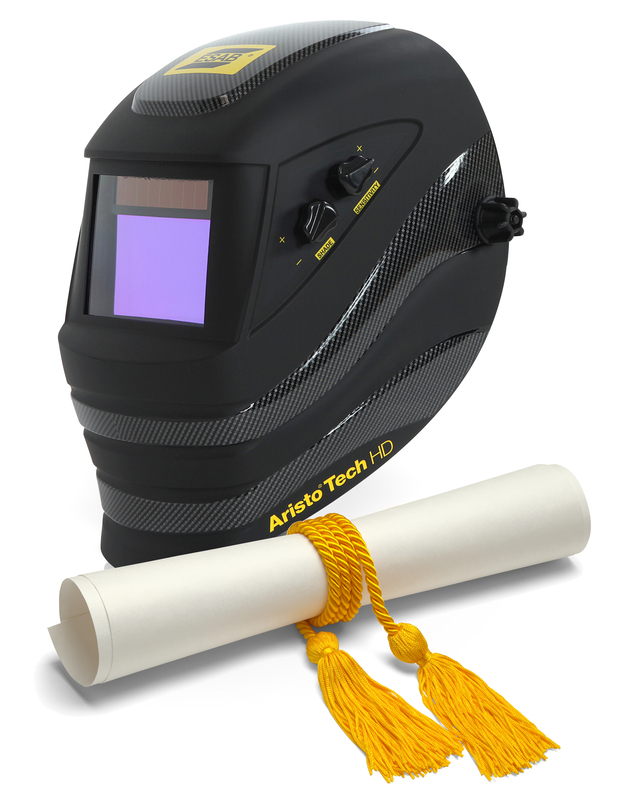 It turns out that welding certificate or diploma may be worth... well, a lot.